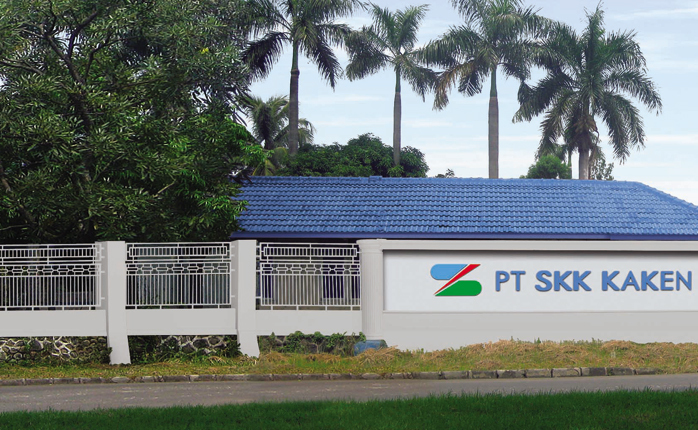 Began construction of Jakarta factory as PT SKK Kaken. 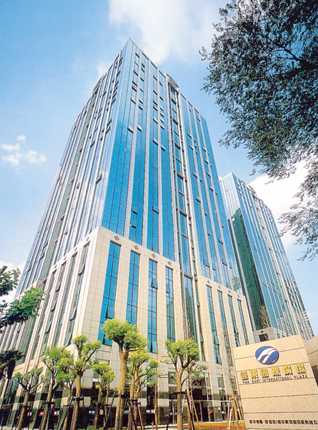 Established Taiyuan office in China. SKK (S) Pte. Ltd. participated in Bex Asia Expo Exhibition from 1st to 3rd Sept 2014 @ MBS. 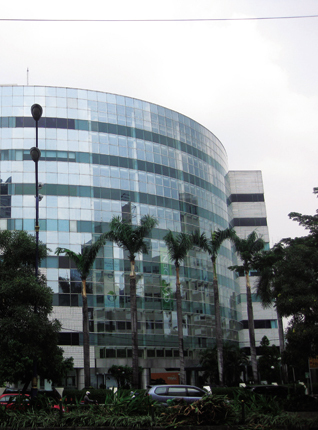 Established Kolkata and Pune office in India and Surabaya office in Indonesia. 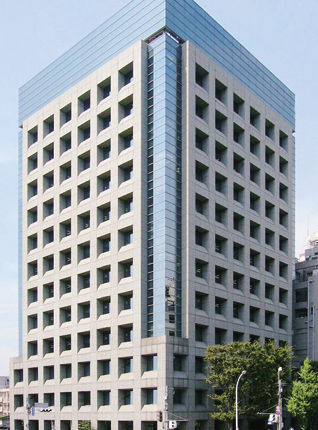 Established SKK Global Centre in Osaka. 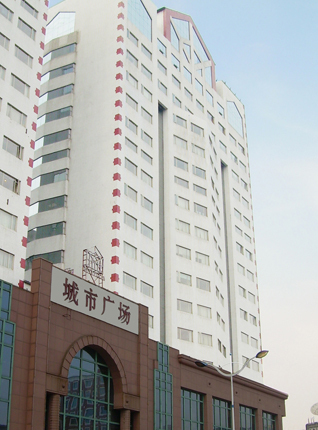 Established Henan office in China. 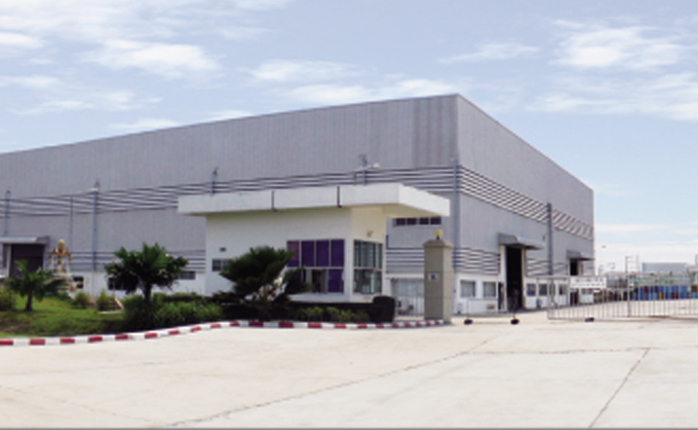 Established SKK Vietnam Co., Ltd. and Service Centre in Vietnam. 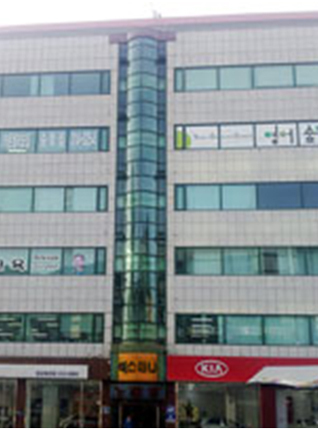 Established Chiang Mai office in Thailand and Busan office in Korea. 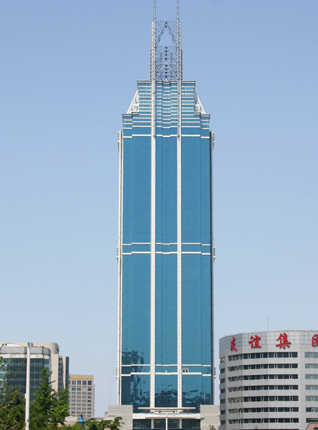 Established Hefei and Xi’an Office in China. 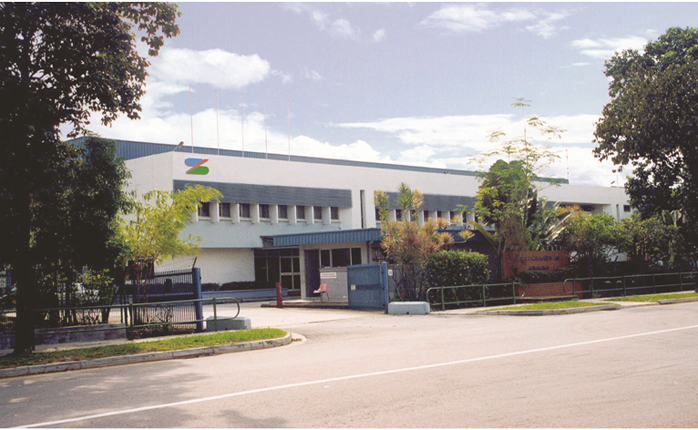 Thailand Factory began its operations as SKK Chemical (Thailand) Co., Ltd. 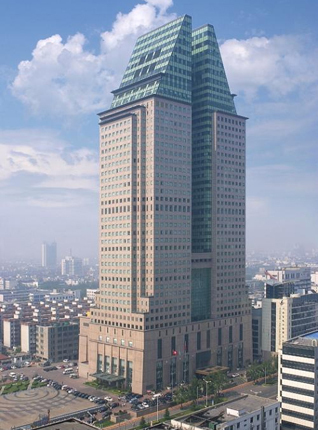 Established Changchun, Hangzhou, Suzhou and Tianjin office in China, Jakarta Office in Indonesia and Mumbai office in India. 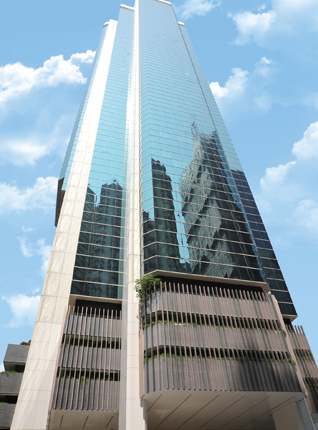 Hong Kong received ISO 9001 and ISO 14001 accreditation. 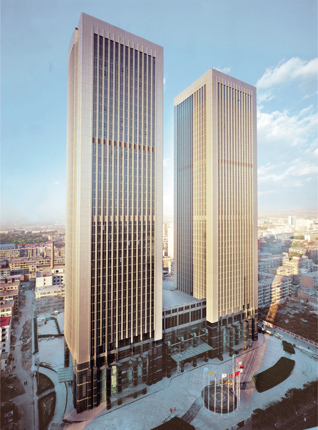 Established Nanjing and Kunming office in China. 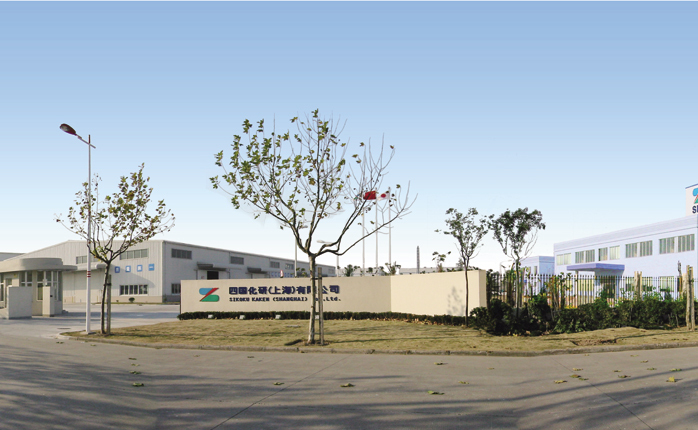 China factory began its operations as Shikoku Kaken (Langfang) Co., Ltd. in Beijing. SKK (S) Pte. Ltd. celebrated her 27th anniversary for the sales office and 25th anniversary for the factory. 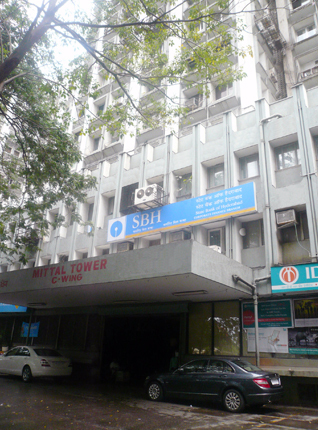 Established Chongqing Office in China and Dehli office in India. Mr. President was the only Japanese who received an award from the Chemical Research & Development Centre of China for his excellent performance and contribution to the development of China. 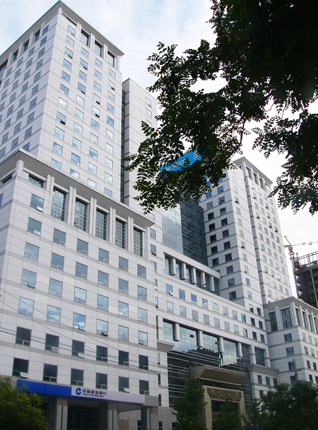 Set up of Bangalore office in India and Ho Chi Minh City and Hanoi office in Vietnam. Set up of Hamamatsu Office. 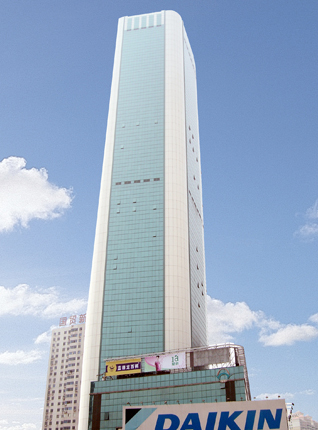 Established Wuhan Branch and Guangzhou Branch in China. Company celebrated the 50th anniversary. 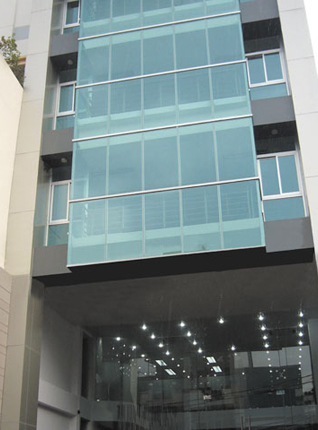 Korea factory began its operations as SK Kaken (Korea) Co., Ltd. in Seoul, Korea and Malaysia Factory underwent expansion. 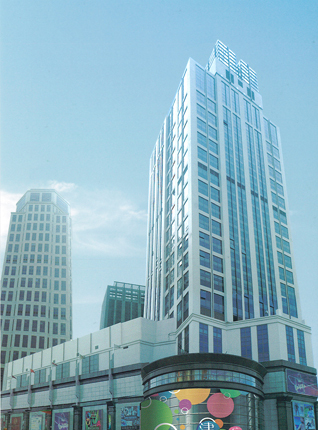 Established Shenyang Branch and Dalian Branch in China. 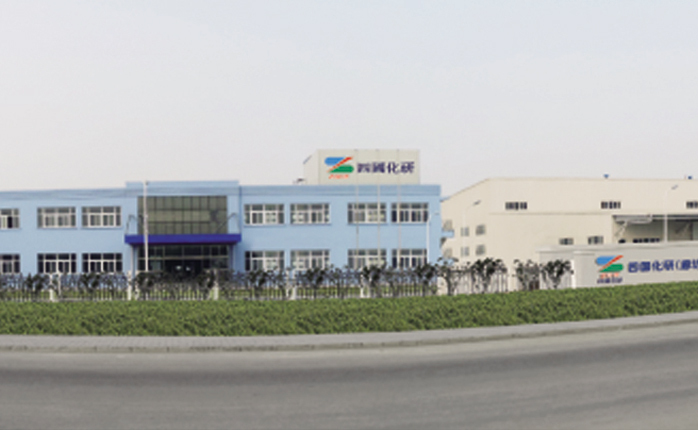 Shanghai Factory received ISO-9001 accreditation. 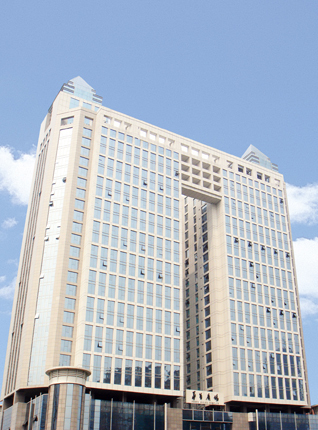 Established Shenzhen branch in China. Accredited with China Environment Product Authentication. Set up of Koriyama, Atsugi & Matsumoto Office. 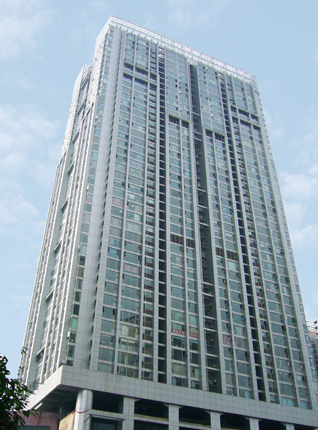 Established Second Research & development Centre and Shanghai Factory. 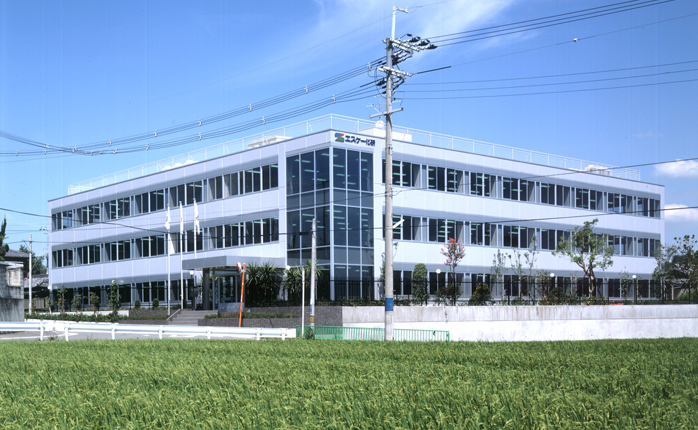 All the offices and factories in Japan received ISO 9001 accreditation. Mr. President founded Osaka Senior Creative College in order to provide education to people over 60 years old. 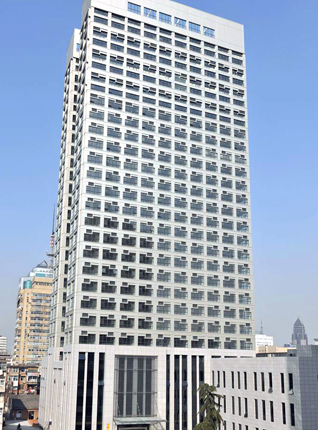 Established Shikoku Kaken (Shanghai) Co. Ltd. and SK Kaken (Thailand) Co., Ltd.in Bangkok. 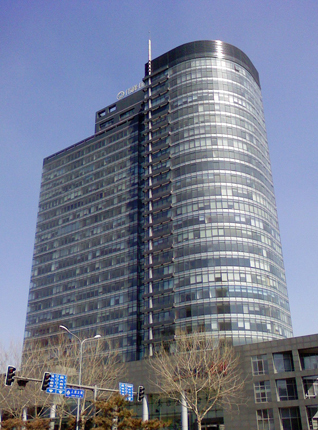 Established Beijing Office in China and Seoul Officein Korea. 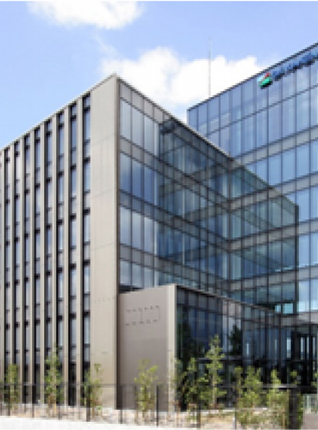 All offices in Japan(Headquarters, Sales Offices, and branches) received ISO 9001 accreditation. 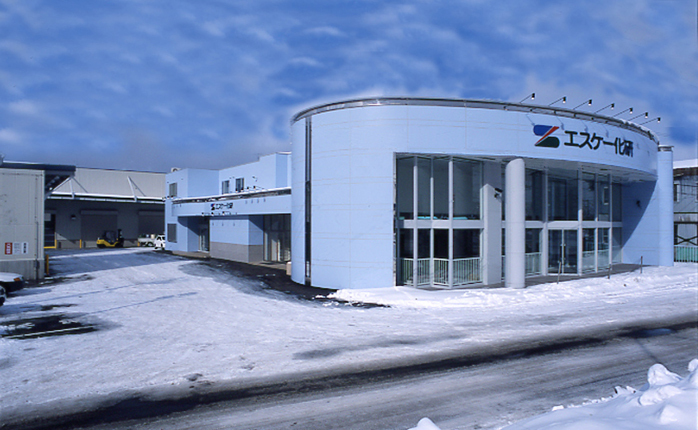 Saitama Factory and began its operation. The Head Office, Research & Development centre,Otone factory, Kyushu factory, Nagoya factory received ISO 9001 accreditation. 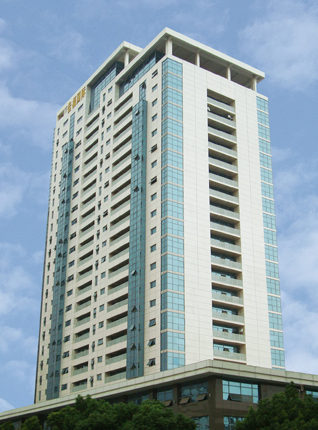 Established Singapore Research & Development centre. SKK (S) Pte. Ltd. moved to the new sales office. 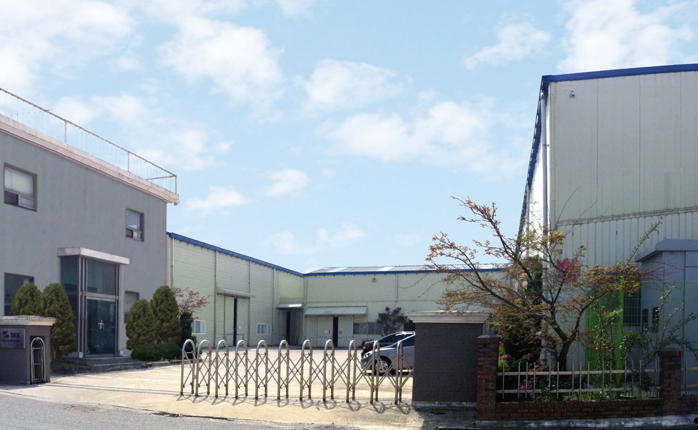 Nagoya Factory was received ISO 9002 accreditation. 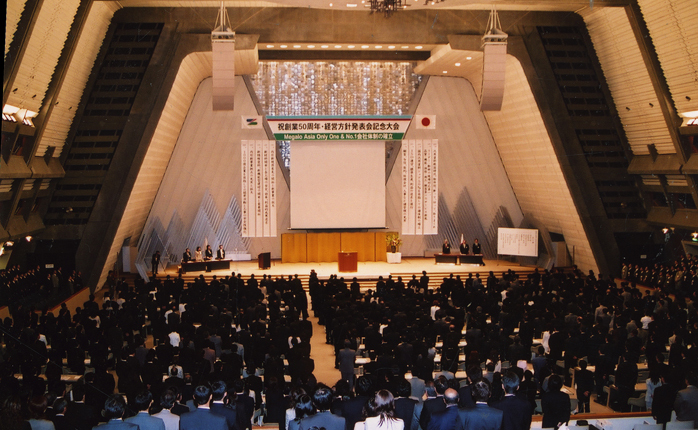 Mr. President received the Yellow Ribbon Award from Japan Emperor. 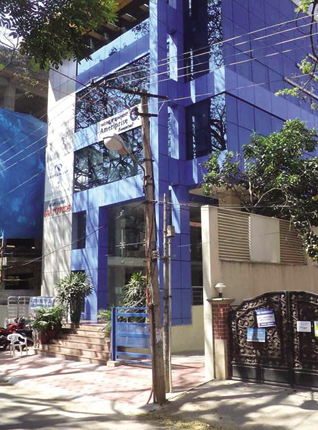 Otone Factory received ISO 9002 accreditation. To recognize SKK’s contribution, Mr. President received the award from Minister of Construction. 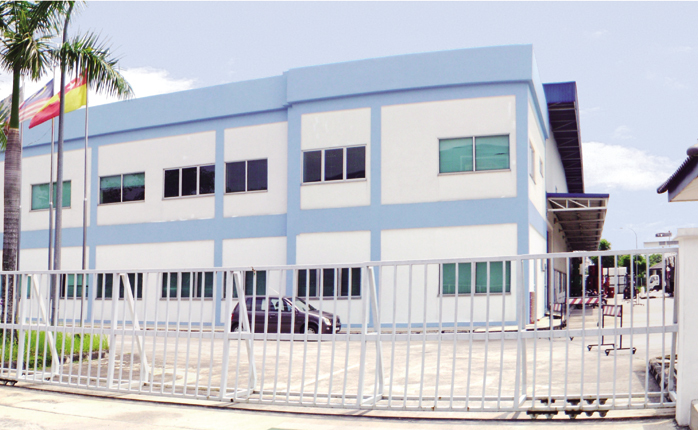 Established Malaysia Factory and set up of Oita office. 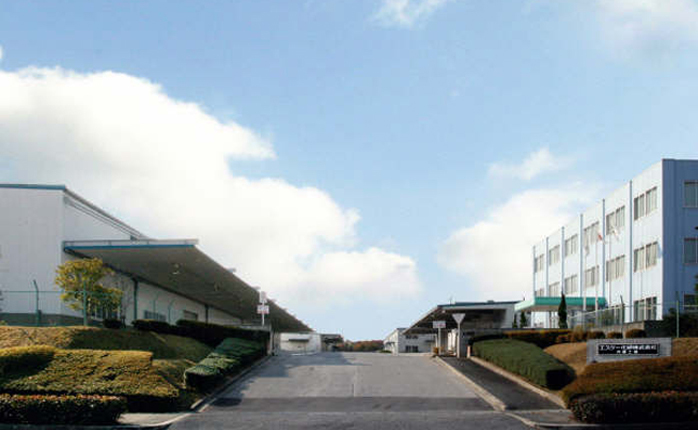 Kanagawa Factory distribution centre shifted. Completed the second stage of construction of Kyusyu Factory. Fukuoka Office and her distribution centre were both shifted. The company celebrated her 40th anniversary. The company went public listing. Her capital was 2,662,000,000 Yen. Hyogo Factory received the JIS factory certification. 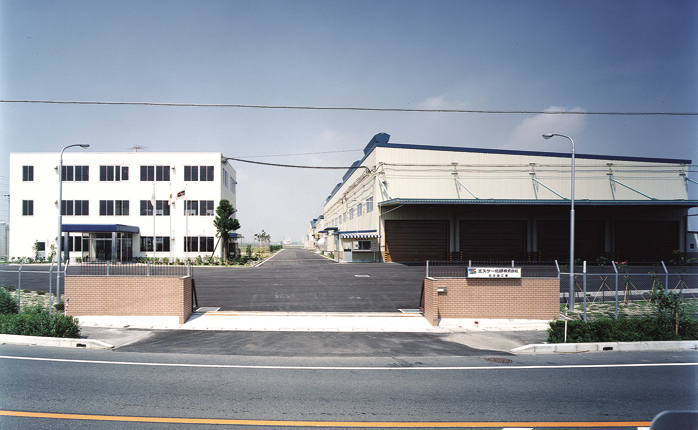 Demolished and rebuilt Kanagawa Factory. Achieved nationwide productivity of 15,000 ton per month. SKK (S) Pte. Ltd.received SISIR accreditation. 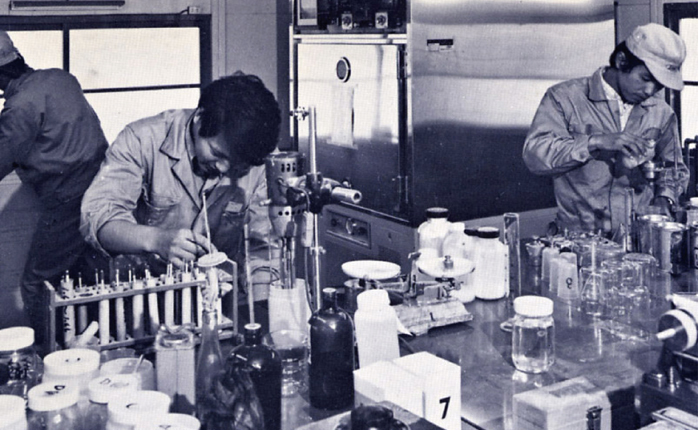 The First Research & development Centre was set up in Ibaraki City, Osaka. SKK (S) Pte. 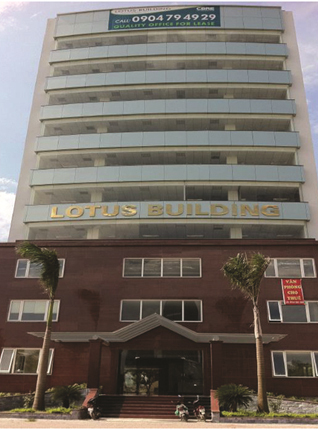 Ltd. in Singapore received ISO 9002 accreditation. Set up of Utsunomiya Office. 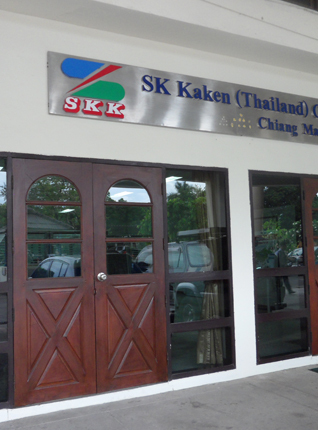 To expound on SKK’s new Corporate Identity, the company name was changed to SK Kaken Co., Ltd. The capital was 1,471,000,000 Yen. Set up Himeji & Mie Office. Nagoya Factory received the JIS factory certification. The capital was 901,000,000 Yen. The capital was 661,000,000 Yen. Set up of Kyoto, Gifu and Asahikawa Office. The company celebrated her 30th anniversary. Set up of Nagano and North Kyushu Office. 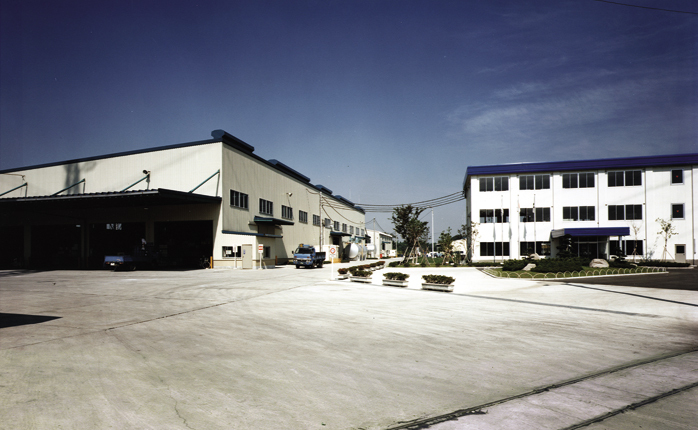 Nagoya Factory began its operation. Completed the second stage of construction of Otone Factory. The capital was 560,000,000 Yen. Set up of Nagasaki & South Osaka Office. The capital grew to 360,000,000 Yen. Set up of Yokohama &Mitojo Office. Otone Factory received the JIS factory certification. 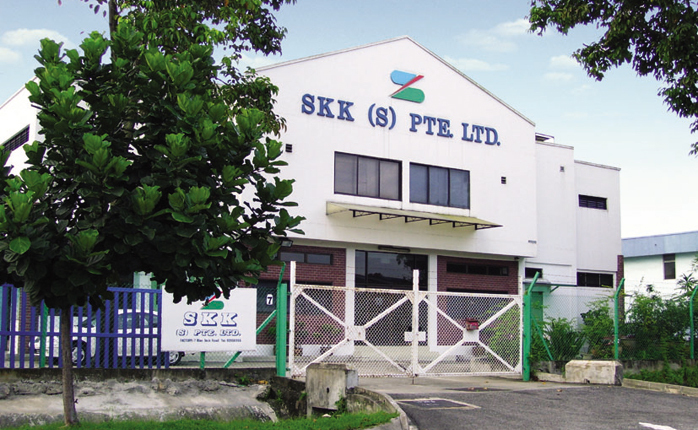 Established SK Kaken (M) SdnBhd in Malaysia, Kuala Lumpur and SKK (HK) Co., Ltd. in Hong Kong. The capital was 99,000,000 Yen. Set up of Kobe Office. 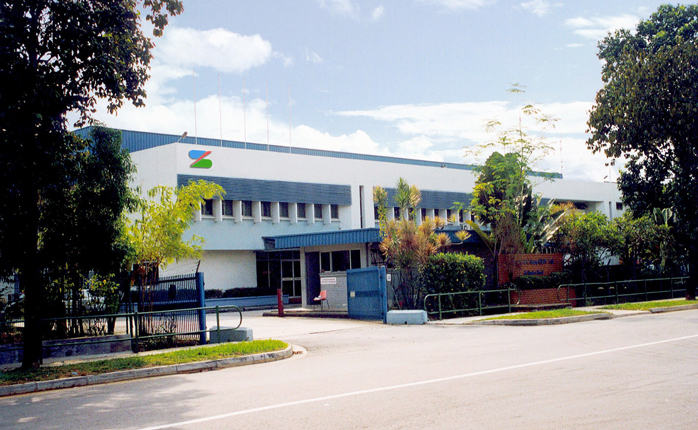 Established Otone Factory and Singapore Factory. Set up of Niigata office. Set up of Saitama office. Fukuoka Factory received JIS factory certification. 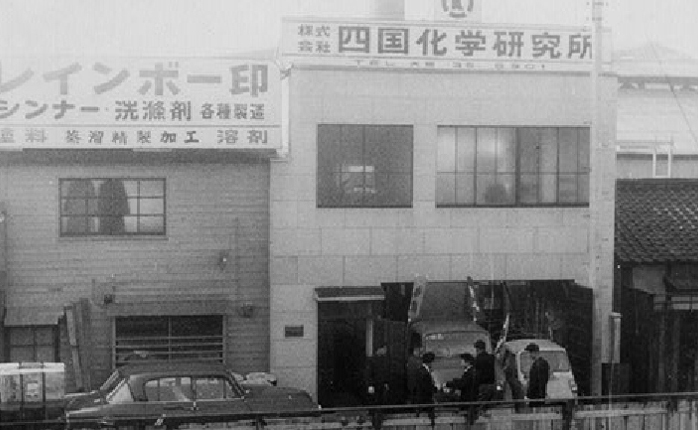 Established the first overseas subsidiary SKK (S) Pte. Ltd. in Singapore. 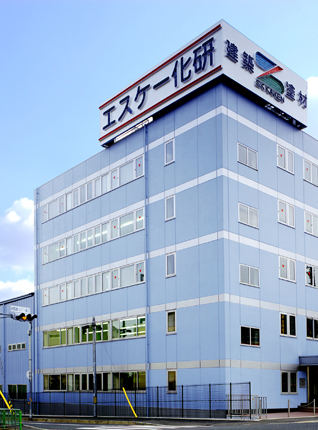 Fukuoka Factory began its operation with monthly productivity of 2,000 ton. Achieved nationwide productivity of 7,000 ton per month. 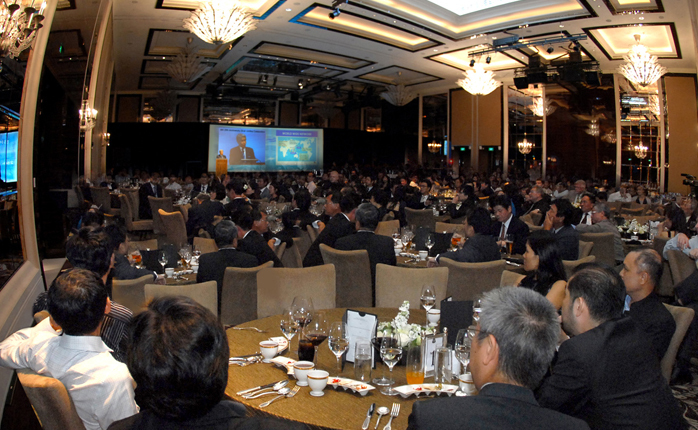 The company celebrated the 20th anniversary. Set up of Okinawa & Maebashi Office. Expanded domestic sales network and overseas activities. Tokyo factory received JIS factory certification. 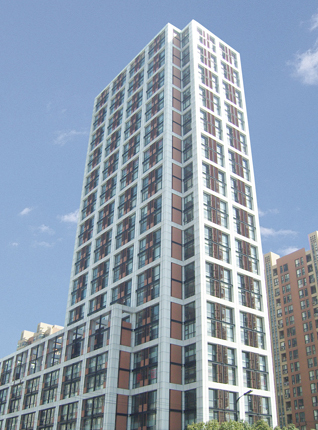 Initiated full production of fire-proofing ceramic coating series. Set up of Takamatsu Office. Osaka factory received JIS factory certification. 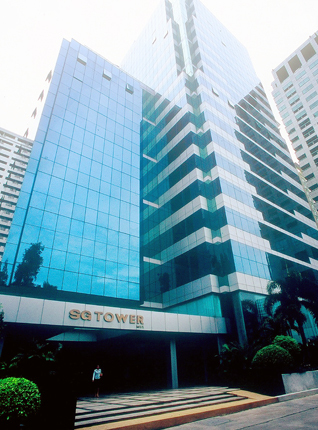 Established representative offices in Singapore and Philippines to enter into new South-East Asian markets. Continued to receive important Research & Development Subsidy. 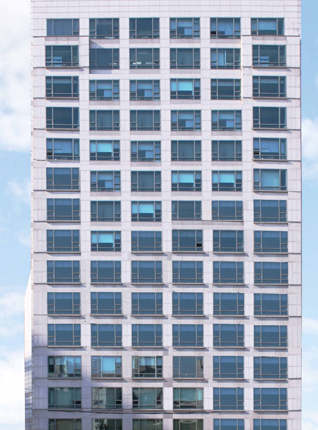 Succeeded in the development of fire retardant ceramic paint, which provides fire-proofing and energy-saving properties. Received important Technology Research and Development Subsidy from the Ministry of International Trade and Industry. Set up of Sapporo Office. 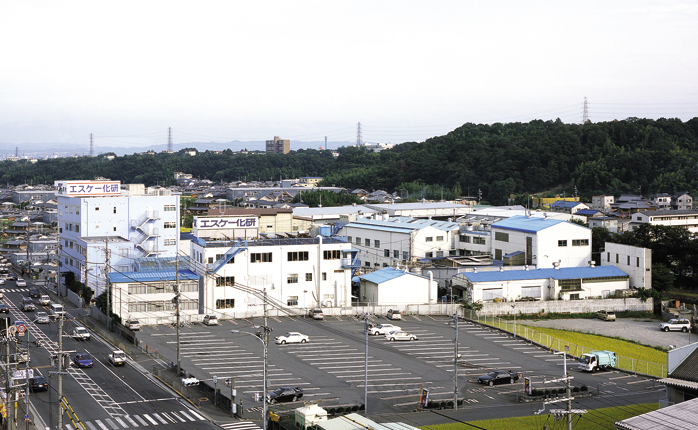 Extension of Osaka Factory led to increased productivity per month of 2,000 ton. 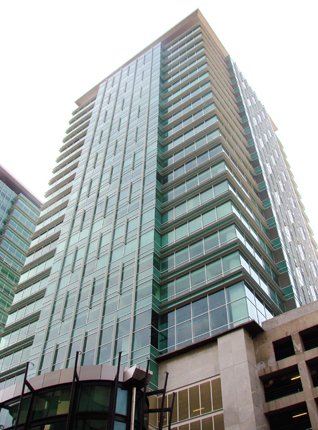 Achieved the development of spray tile for exterior LENATILE, LENACAST. Completed Research & Development of the first forming silica in the world WORLD CERABON and a fully automated plant with monthly productivity of 1,000m3. The capital was YEN 40,000,000. 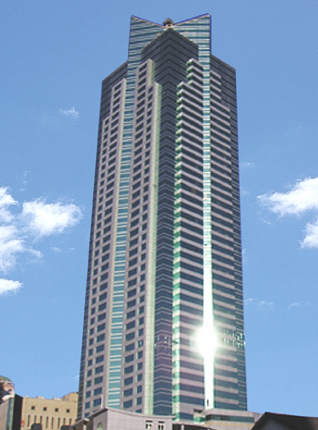 Established Tokyo Office and Nagoya office. 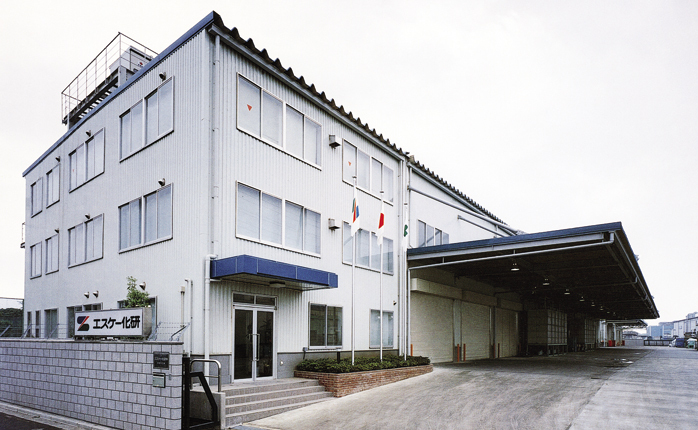 Tokyo Factory (present name Kanagawa Factory) began its operations. Set up of the Research & Development department. 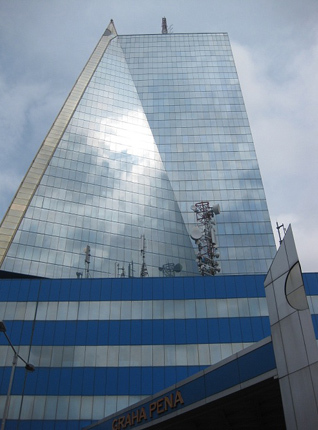 The company celebrated the 10th anniversary. Everystaff attended the meeting to discuss and confirm company policies and guidelines. 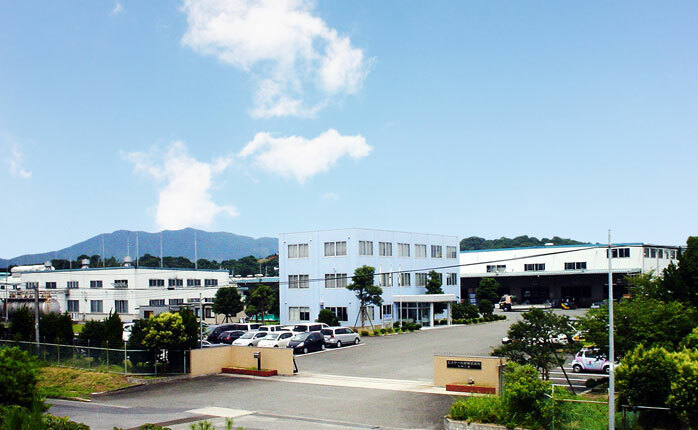 The company name was changed to Shikoku Kaken Industry Co., Ltd. Initiated the development of inorganic architectural pain materials without pigments; changing misconception of normal paint. 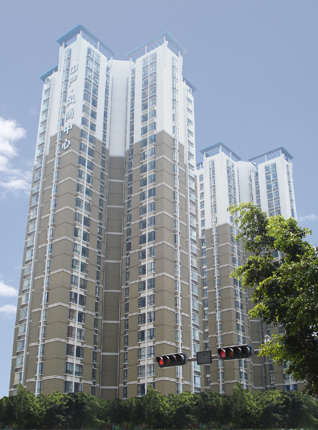 The development of new architectural paint materials including several stone spray texture coatings was a success and itgenerated more sales. The capital was YEN 8,000,000. 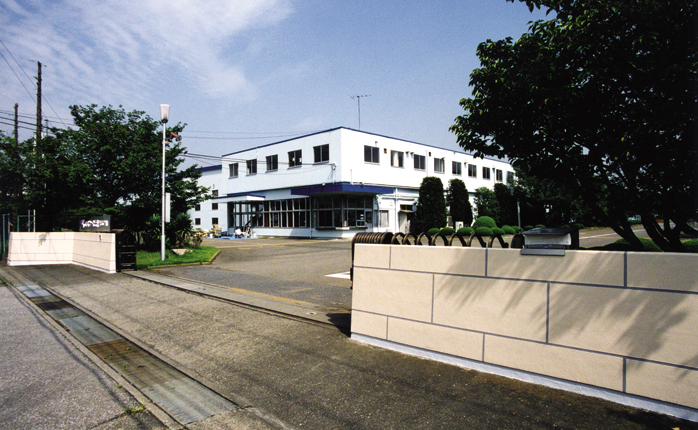 Established head office and a factory in Ibaraki City, Osaka. 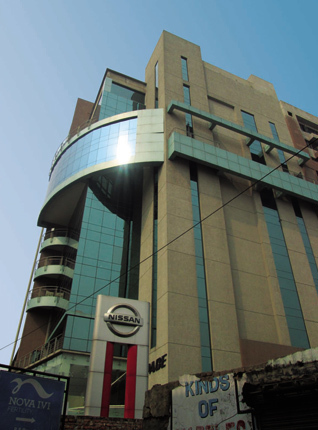 Initiated Research & Development of new paint for concrete substrate as well as a nationwide expansion of solvent products and synthetic resin pain to take advantage of the strategic location. Founded as “Shikoku Chemical Institute” in Kita-Ku, Osaka City. Started distillation & refinery of waste solvent of paint, manufacturing and selling architectural paint products in a small scale. Her initial starting capital was YEN 600,000.